quite a few variants in a package. Internal size A is 100 mm wide and 165 mm long (100x165mm). External size A is 120 mm wide and 175 mm long (120x175mm). 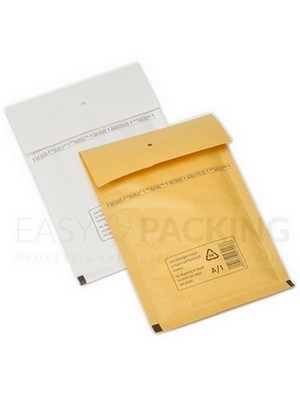 Easy-Packing – we provide you with the premium quality product for the lowest price.